Designed & managed to be reliable, resilient & scalable. Private? Public? Hybrid? Are you leveraging the cloud? Vital business solutions, minus the burden of managing them. Customized solutions for unique competitive advantages. Real-time knowledge for all-time peace of mind. Orchestrating the logistics of supply materials across a large network of warehouses is a great responsibility. Keeping accurate track of millions of material movements every year is critical for strong operational efficiency. One leading Saudi company with such a high tracking load opted to leverage the reliability and scalability of RFID technology. They trusted SSBS with the implementation of an RFID-based tracking system across many of their warehouses. 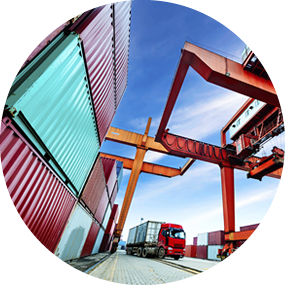 They later expanded their adoption of RFID technology to other areas of their supply chain. They relied again on SSBS for implementation. Abdullatif Jameel Co. was the first in the GCC region to make a large-scale introduction of in-car Wi-Fi back in 2012. 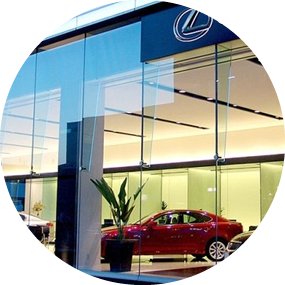 The system was called L!nk™ Wi-Fi and it was fitted to 100,000 Toyota and Lexus cars in Saudi Arabia to bring reliable on-the-go Wi-Fi connectivity for all vehicle occupants. They selected SSBS for the design development and supply of this customized solution. 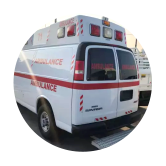 In perusing its commitment to improve the safety of medical emergency response teams and the patients they help, Bahrain’s Ministry of Interior awarded SSBS in 2016 the contract to equip their ambulances with a vehicle security & surveillance system. Ambulances were fitted with a network of CCTV cameras, a vehicle router and a mobile digital video recorder (MDVR). 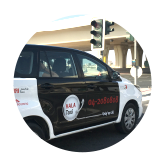 The first taxi service in the GCC to offer Wi-Fi connectivity to passengers was RTA’s Hala Taxi in Dubai. It was launched in Nov 2013 to provide a better journey experience for passengers. Over 150 Hala Taxis were equipped with an onboard Wi-Fi system. 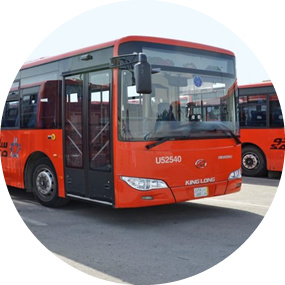 More recently, TransAD launched a similar service scaled across more than 6,000 taxis in Abu Dhabi. SSBS custom-designed and developed both Wi-Fi systems. The first public buses in the GCC to offer Wi-Fi connectivity to passengers rolled out in Riyadh in 2014. This free Wi-Fi service was offered on 40 intercity VIP buses managed by the Saudi Public Transport Company. SAPTCO had equipped them with an advanced vehicle Wi-Fi system that was custom-designed and developed by SSBS. Over 100 WiFi-enabled buses are now operated by SAPTCO. The security of passengers and drivers is a high priority for the Saudi Public Transport Company. 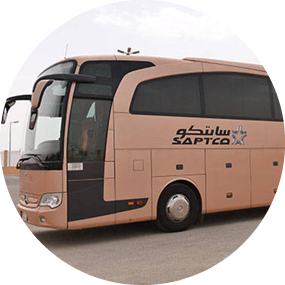 That’s why SAPTCO introduced security-enabled city buses in Riyadh and Jeddah. Over 200 city buses we equipped with a vehicle security & surveillance system (VSS) designed, developed and deployed by SSBS. This custom-designed solution relied on CCTV cameras and mobile digital video recording devices (MDVR) to improve the security of passengers and drivers. Running a highly reliable and resilient low-current network infrastructure is necessary for the effective operation of low current systems. 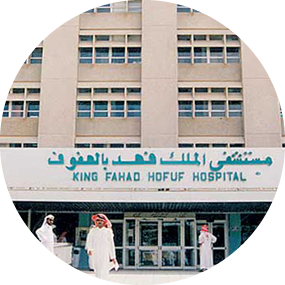 When King Fahad Hospital wanted to make a technological leap forward in healthcare delivery, they relied on SASEL and SSBS to design and build such a high capability low-voltage network. Once this foundation was in place, KFH then relied on those two technology partners to deliver a multitude of game-changing systems from CCTV and Access Control to IP Telephony and IPTV.